What is a Brite Tank? Brite tanks are key components in the production of beer and are primarily used to clarify and carbonate beer and kombucha. Brite tanks are the final stop in the brewing process after leaving the brewhouse and fermenters. 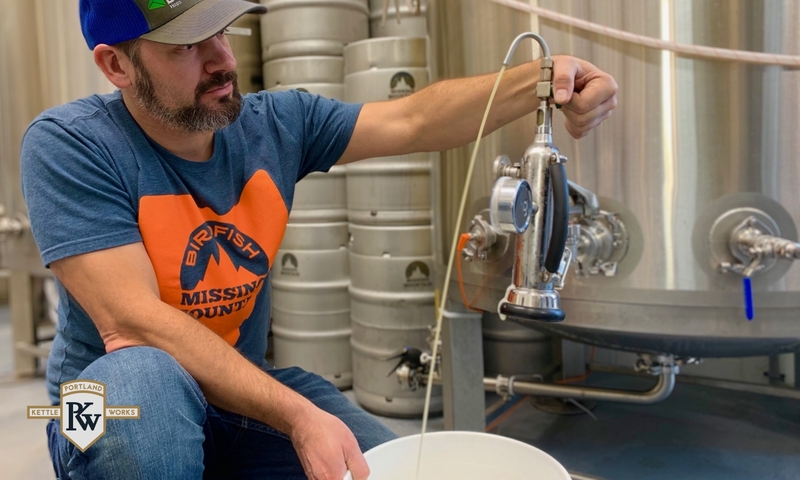 They can also be used for both the storage of finished beer for later canning, bottling, and kegging and as serving vessels allowing unpackaged beer to be poured and served directly from the brite tank. 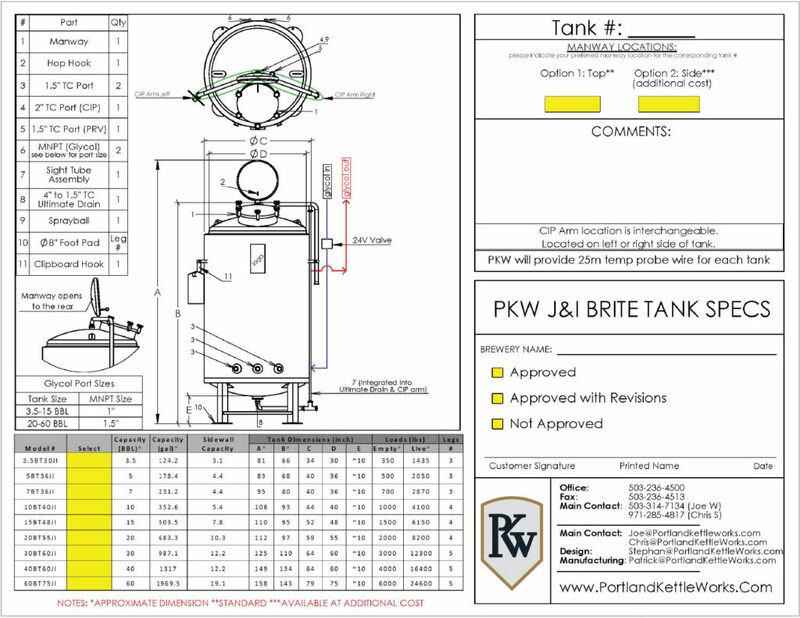 Why Select a PKW Brite Tank? 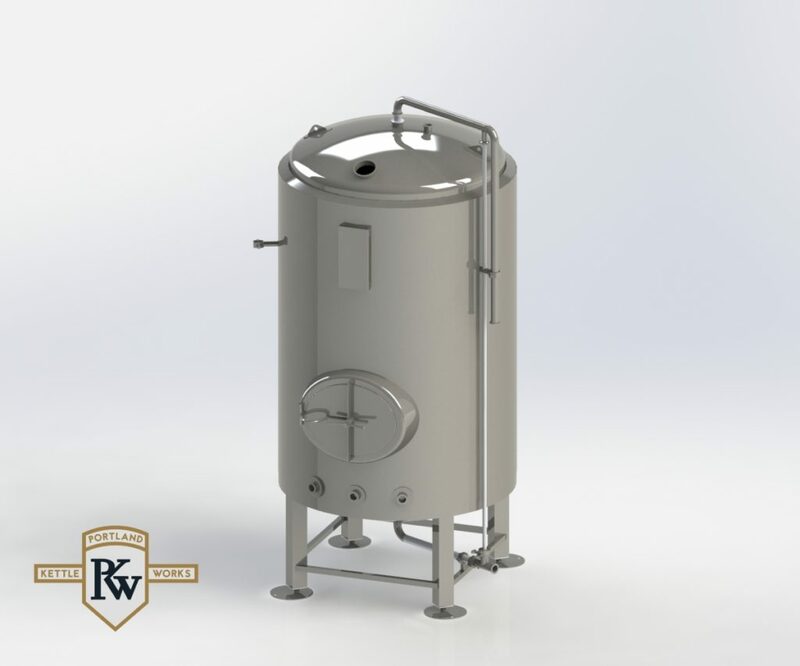 Portland Kettle Works’ brite tanks have earned a reputation as some of the most consistent performing and eye-catching brite tanks to be found anywhere. Our brite tanks will shorten your work day while providing a return on your investment for years to come.